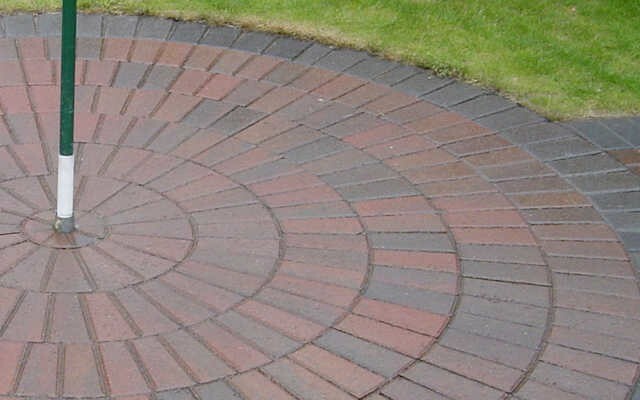 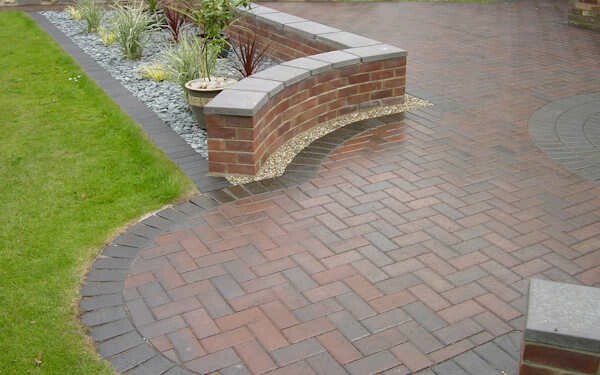 From driveways and patios to garden design and fencing, Abbey Paving (Broadlands) Ltd can help you with all your paving and landscaping needs. 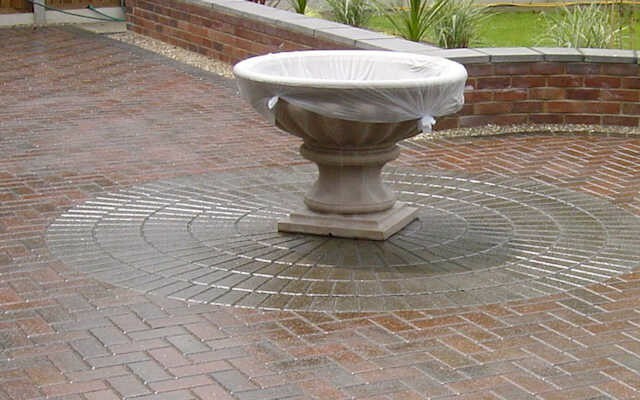 Abbey Paving (Broadlands) Ltd is a family run business which has been established over 20 years. 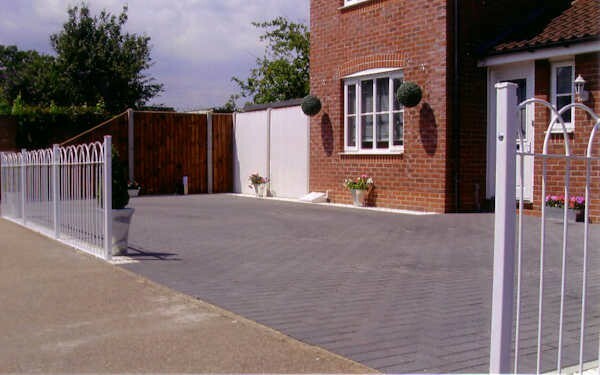 Our quality of build and excellent service mean we have a large portfolio of very happy customers. 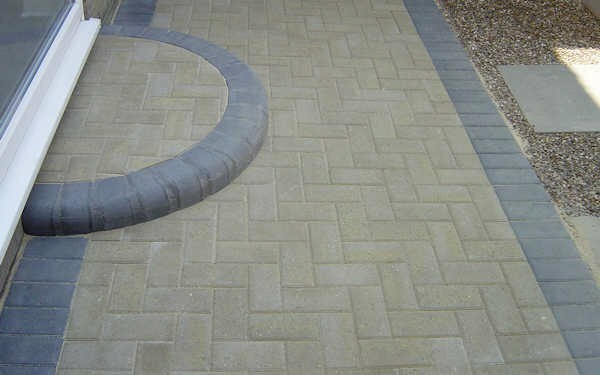 Our vast experience in the industry helps us produce the finished product our clients are looking for. 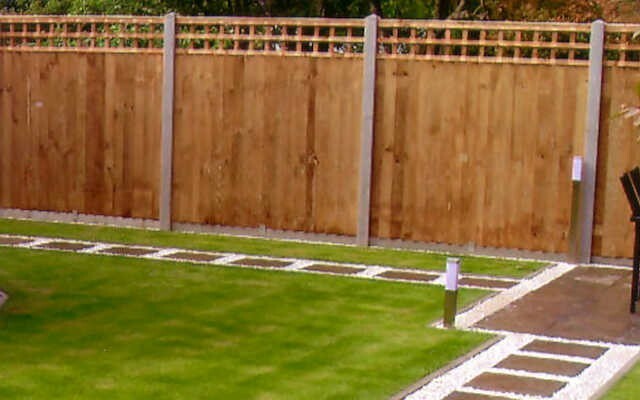 We can use our extensive knowledge both in the commercial and private sector to advise you and help make your ideas a reality. 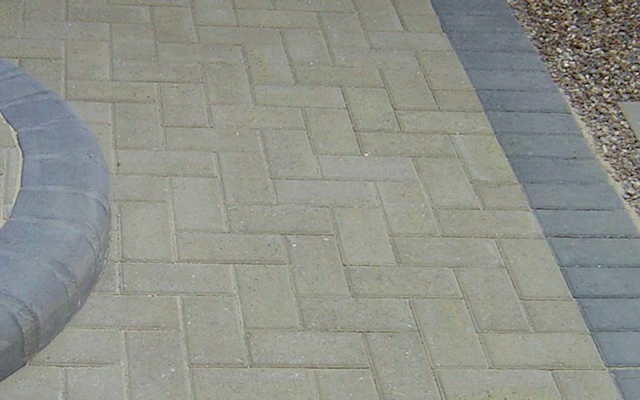 Abbey Paving’s success is down to the type of work we take on. 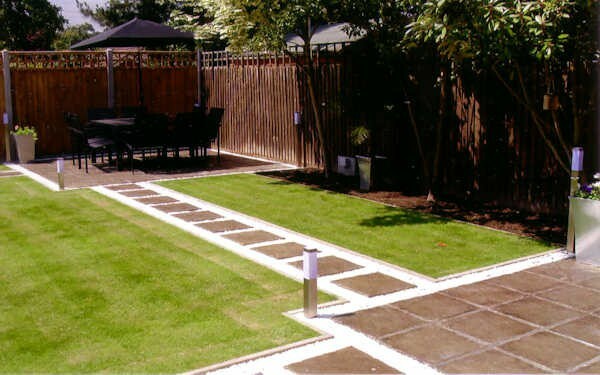 We can help with any project from the small garden patio right through to contracting for large site construction companies. 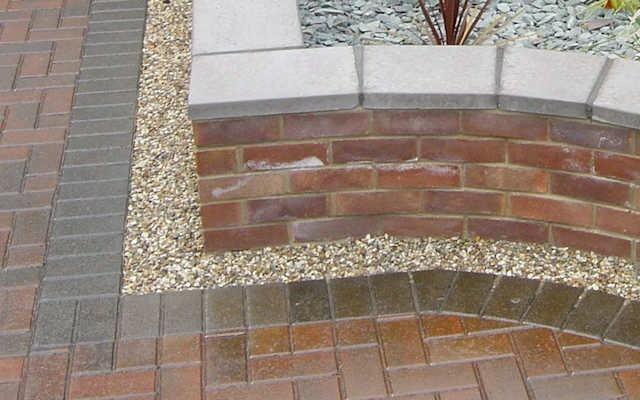 All work is guaranteed, we are fully insured and offer a friendly service with free quotes. 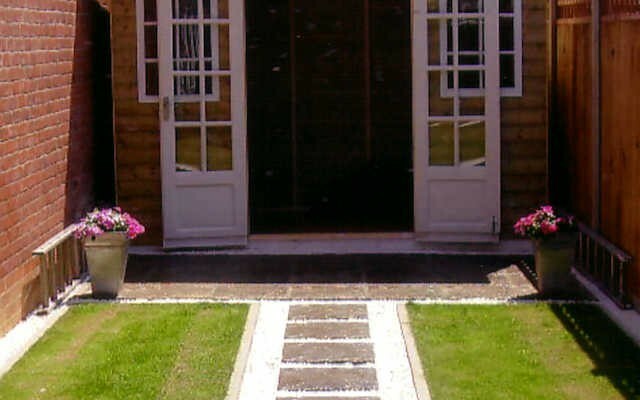 Give us a call and we can visit at a time that is convenient to you - daytime, evening or weekends.